There has been a change of people’s dietary habits and preferences over the last decade. However, despite this fact, there is very little to offer when it comes to bread or cake choices. This is due to the fact that these staple foods are commonly contain eggs and/or dairy products. However, VBurgCafe Boulangerie Cafe is now available at Johor Bahru for those seeking for vegetarian options in a bakery. Vegan 全素 – exclude egg and dairy products. 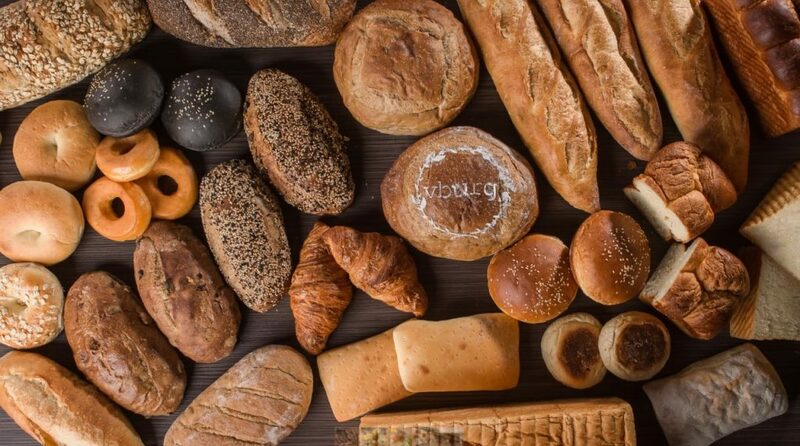 The ingredients of their European Breads (vegan friendly) are sourced domestically and all over the world. In addition, they strive to ensure the quality and premium of the raw ingredient to ensure that they deliver the best of the bread. Their freshly baked bread is made by classic fermentation time-honoured technique using special cultivated leaven coupled with the mastery of craftsmanship. In VBurgCafe, they have the spirit of baking without borders and connecting the world. 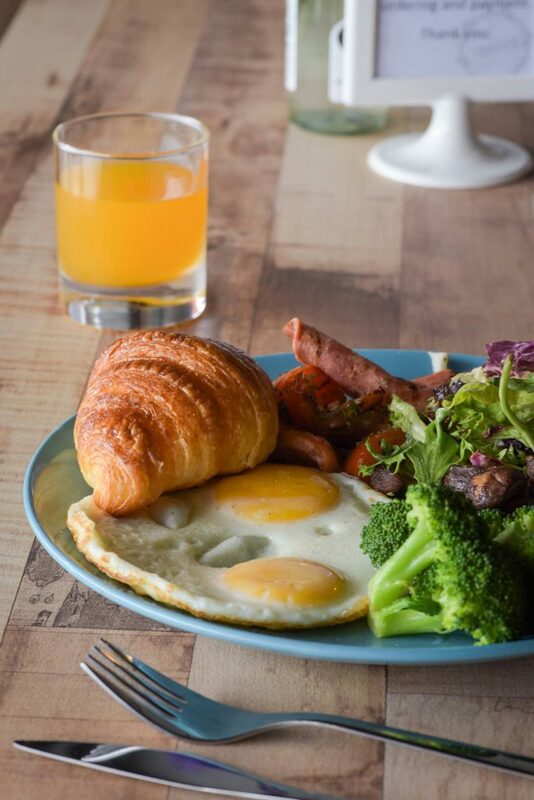 They continuously and uniquely infuse innovative and creative elements into the dining experience for patrons with the aim to bringing the finest bakery and meatless cuisine together. Sean is one of the Co-founder of VburgCafe, who oversees the operation and business development. Before starting on this journey, he was the chief baker at One Farrer Hotel & Spa for 2 years. His day to day task is to ensure the café runs smoothly and ensure quality of the bread. Ian oversees the Marketing & Design. His role is to actively engage various marketing channel to ensure they gain the right exposure on different demographic of customer. He also leads the design for all the marketing material for publicity purposes. Chee Seng oversees the Finance & HR side. In addition, his role is to continue ensure the business is financially viable for sustainable growth. Furthermore, he is also in-charge for HR and ensures the shop has the right talent to deliver promises. 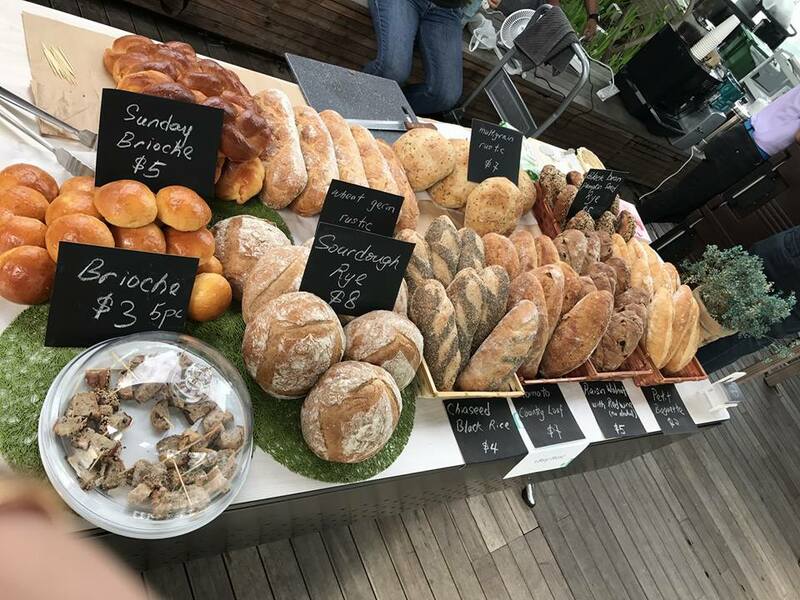 While their target audience is the neighbourhood around the café, they attract bread lovers who willing to travel far and wide (even Singapore!) to experience the food. Surprisingly although they are a plant-based café, an estimated 80% of the patron are not long-term vegetarian. 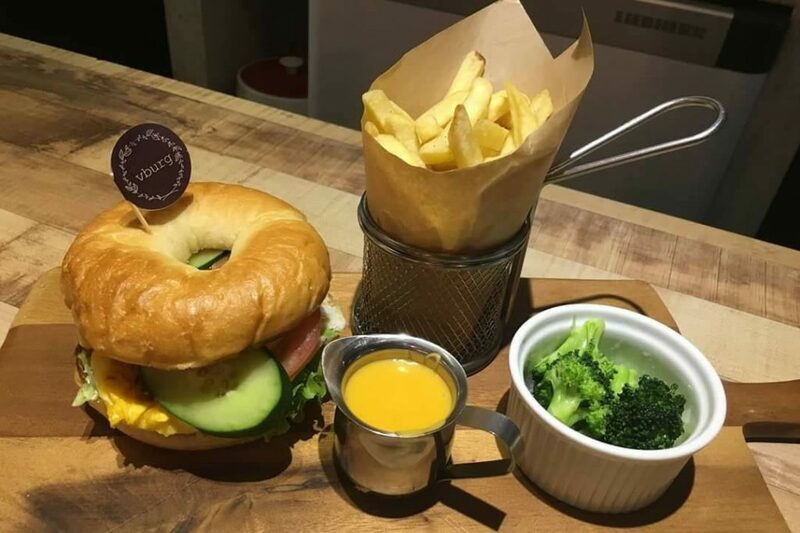 This is amazing as the café serving the bakery cuisine to them, the customers themselves able to experience vegetarian food in a whole new way. VBurgCafe plans to continue grow the core bakery business and wishes to support the whole F&B market with their bakery supply. Previous articleKuraudia’s All-New Disney-Inspired Wedding Dress Collection!